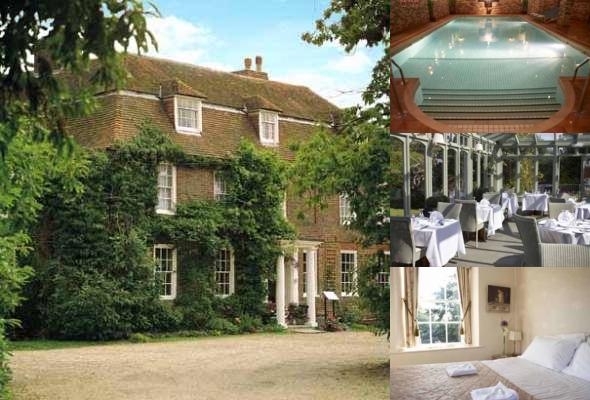 A fabulous Weekend of Yoga Meditation and Relaxation at Flackley Ash Hotel & Spa, Peasmarsh in Sussex. Includes Accommodation and full board. 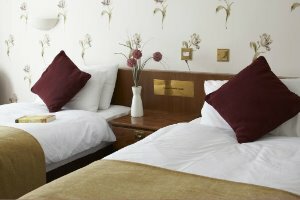 The privately owned Georgian Hotel has 44 bedrooms which are comfortable and affordable , with just the right facilities to enjoy the Yoga classes and workshops in the bright warm Yoga room as well as the hotel facilities such as the 40ft heated swimming pool & beautiful gardens. 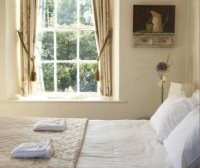 The perfect base nestled in the deep East Sussex countryside the hotel is surrounded by rolling fields and wildlife in an area of outstanding beauty. Free Time to relax or enjoy a treatment a swim or take in some of the beautiful surroundings. 12-12.45pm 45 min Yoga Workshop ( TBA) Remember all the yoga classes and workshops are optional do as much or as little as you like! 5.45pm- 6.30pm Yoga Nidra ( Yogic Sleep) deep relaxation. 1pm Farewell Lunch - one course. The cuisine will be a mixture of non vegetarian and vegetarian, however we can accommodate for all dietary requirements and the menus will be adapted accordingly so please state when booking any intolerances or preference. You will be asked your Yoga experience, if any, when booking, we will then adapt the classes accordingly giving options for beginners and the more experienced. Yoga Mats Blocks Blankets Etc - I have spare mats and blocks however if you have your own please bring them also a blanket for the blissful relaxation sessions. It is advisable to book your Spa treatments in advance, this is done through the hotel, Click Here to view the list of fabulous treatments they offer! There is free parking at the hotel and information and directions of how to get there is on their website click here. 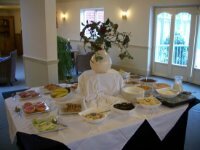 The cost for a single Occupancy Room is £355.00 this includes all meals listed above, use of the leisure facilities, Yoga Classes and Workshops. Parking and Wifi is free. The cost for a sharing Room is £325 this includes all meals listed above, use of the leisure facilities, Yoga Classes and Workshops. Parking and Wifi is free. 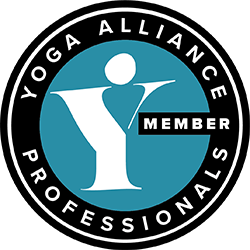 email: Carol@yogafit4you.com or Text/call 07581369776 for availability, I will send you a booking form to complete and return together with you payment. please do not hesitate to call me should you require any further information or assistance.